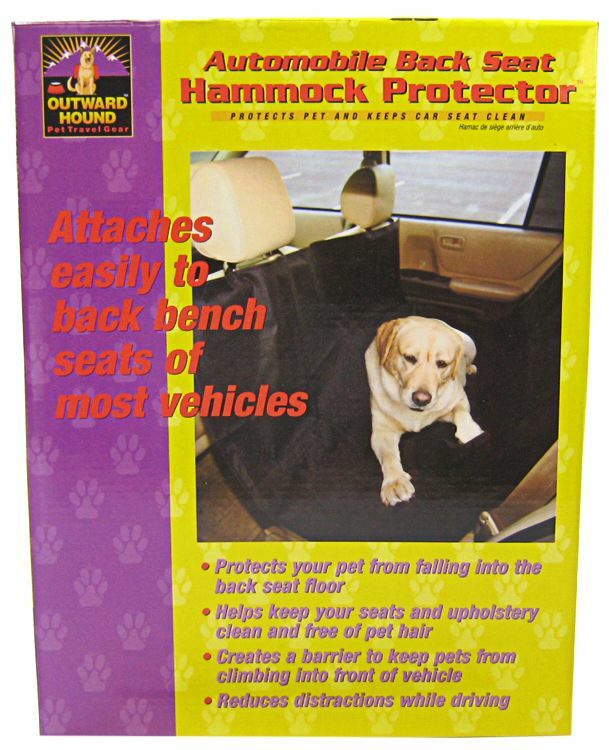 Outward Hound OH00679 Back Seat Pet Hammock, Black , Avi Depot=Much More Value For Your Money! 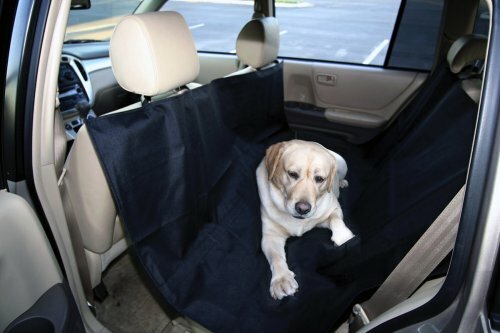 The Automobile Back Seat Hammock Protector is a great way to keep seats clean and free of pet hair. Not only does it protect seats, it also protects your pet from falling in between the seats and floor. It’s the best way to reduce distractions while driving.